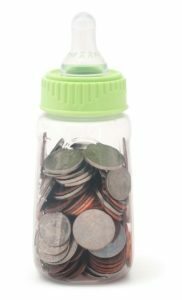 Have a baby bottle campaign in your church or other organization to raise funds for the Pregnancy Help Center. Choose any date and time-frame that is convenient for your group. PhC will provide the empty baby bottles. We can schedule a representative to speak briefly to launch the Baby Bottle Campaign, if you would like.